The mites are easily overcome by sprinkling powdered sugar onto the hive, the bees eat the sugar off each other, and ingest the mites while doing so. 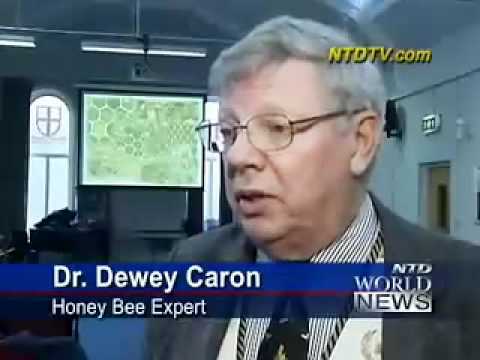 These mites are widely known about in the bee keeping communities. He says you would find a lot of dead bees in front of your colony, but…that’s where they dump their dead! Armadillos, opossums, and other animals regularly patrol the hives for a free lunch, and if your local predator dies, you﻿ get a pile of bees in front of the hive. 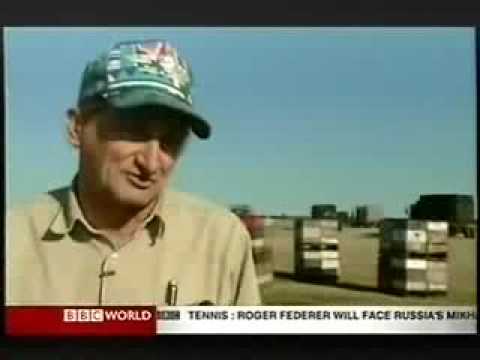 Crop growers are importing bees from across the nation to pollenate, due to “Government intervention” by way of laws that restrict how much a farmer can grow, thereby limiting their income, and therefore prohibiting farmers from being able to maintain their own hives. The transporting of bees every season costs the bee colonies on average 30% of their population. I have 2 hive’s totaling approximately 100k in number. and more honey than I know what to do﻿ with. Thank you Lisa for highlighting this﻿ very important issue. Namaste.